Looking for a Cloud IT Specialist? Then you have found the right place. 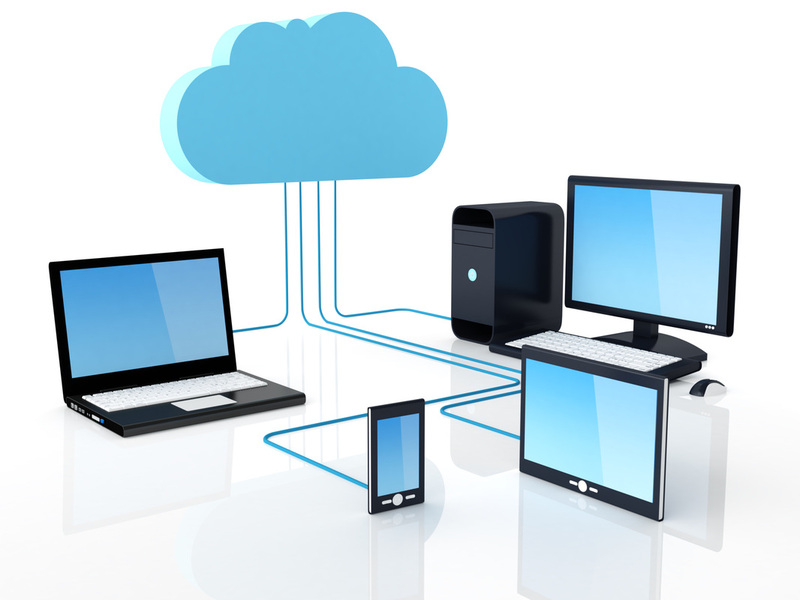 Our teams are specialists in cloud computing and giving advice that can actually be used.